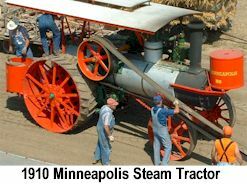 Check out our antique tractors on August 23-25, 2019! 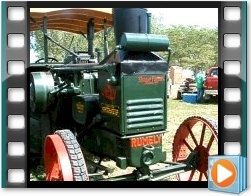 Fascinated with antique and classic tractors? This is the event for you! 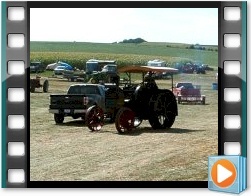 Want to see antique and classic tractors in action? Don't miss this event!